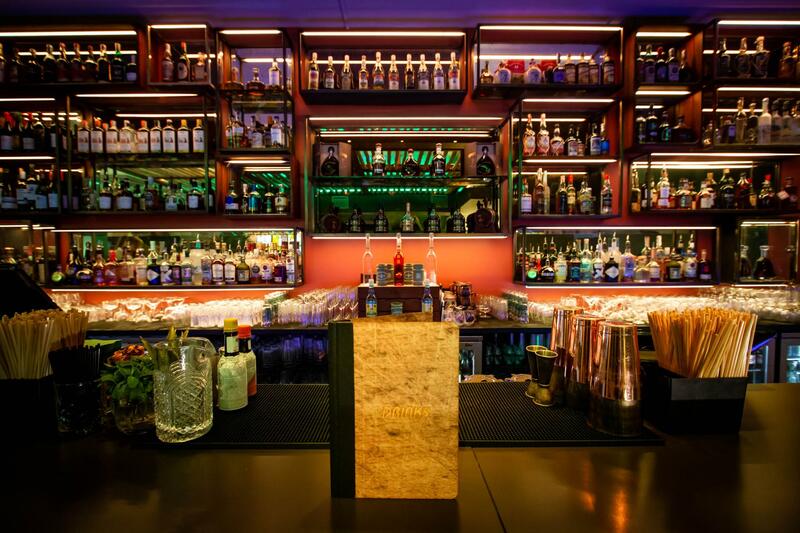 Enjoy the good vibes in the newly renovated Bar Area. 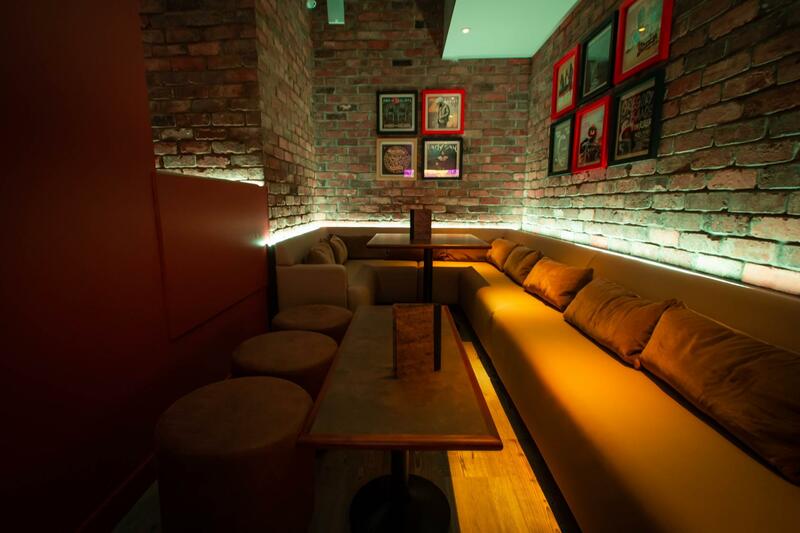 Ideal for hosting a private party for up to 150 people, with large booth seating and standing space. 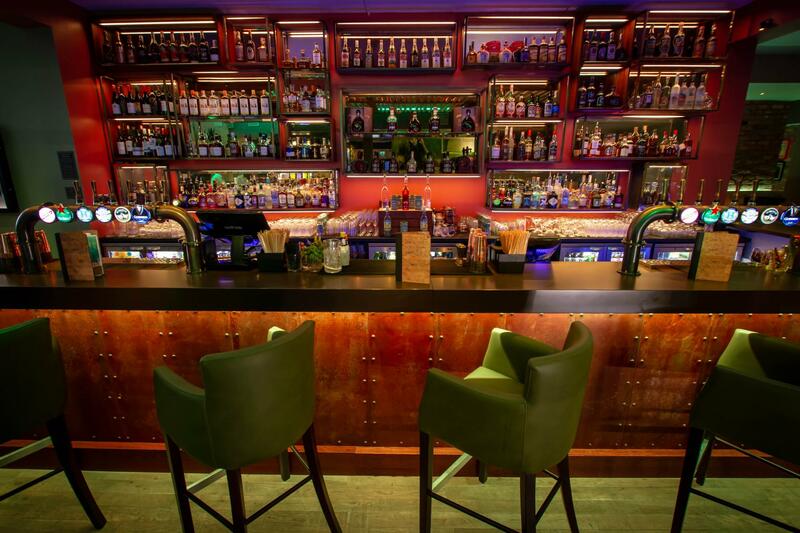 Choose from a range of delicious cocktails and freshly made small plate, available to order in advance for your special occasion. 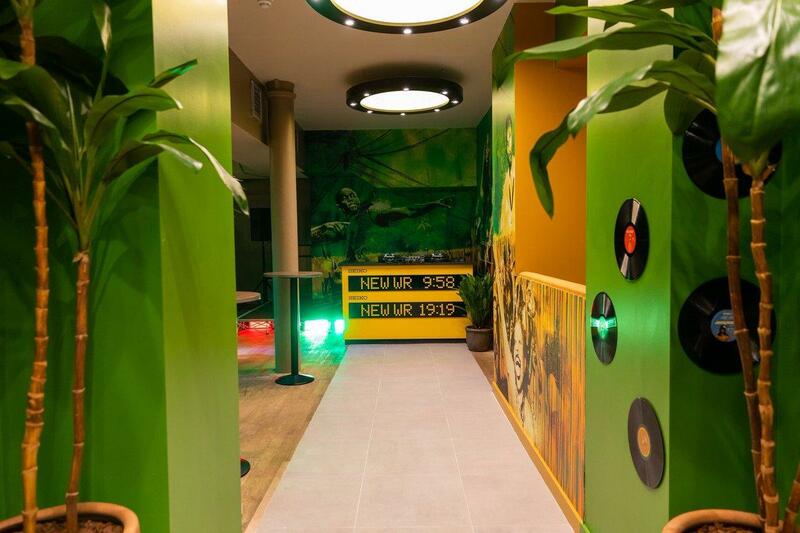 Please keep the noise down when outside of the venue. 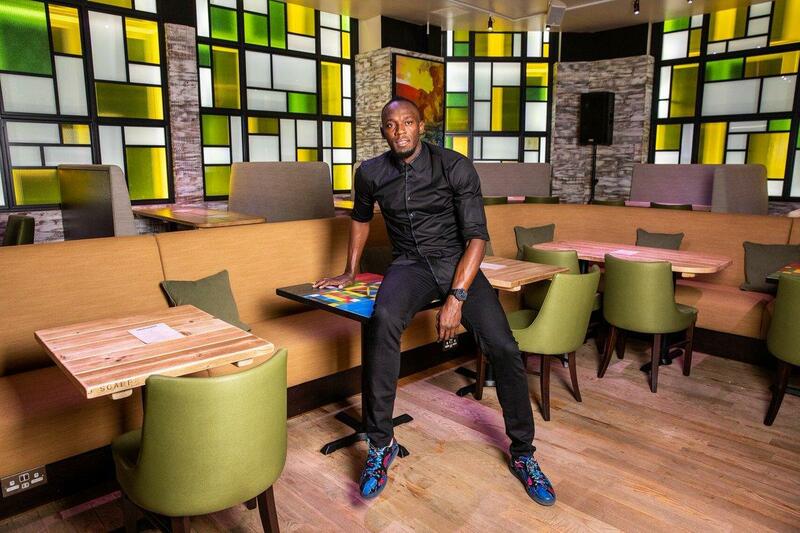 World-renowned Olympic sprinter Usain Bolt has brought the Jamaican-themed, bar, restaurant and lounge concept over to London. 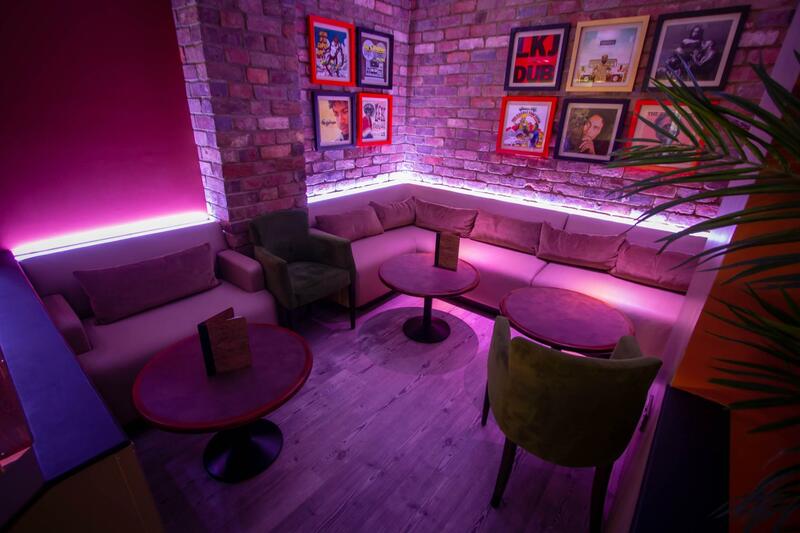 Tracks & Records is situated near Liverpool Street and a - with the space split across two floors, includes a bar and dancefloor/club, all of which are decked out in Bolt’s sports memorabilia. 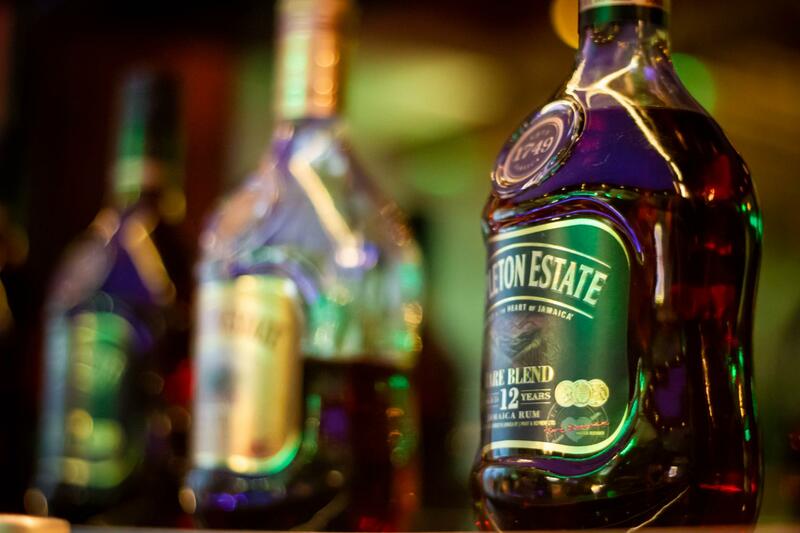 Tuck in to a menu of classic Jamaican dishes and order from 150 rums - 100 of which hail from Jamaica and selected from our Sunday Brunch Rum Ambassador - Ian Burrell.